The Mizel Museum’s Cultural Concert Series continues with the Barbelfish Balkan Band on Thursday, July 6, 2017 at The Soiled Dove Underground. The Barbelfish Balkan Band plays soul-stirring music from Eastern Europe and beyond, especially from Macedonia, Bulgaria and Greece, featuring exquisite melodies, soaring harmonies and complex driving rhythms. Barbelfish expertly delivers this electrifying sound, which inspires audiences to jump out of their seats and dance! 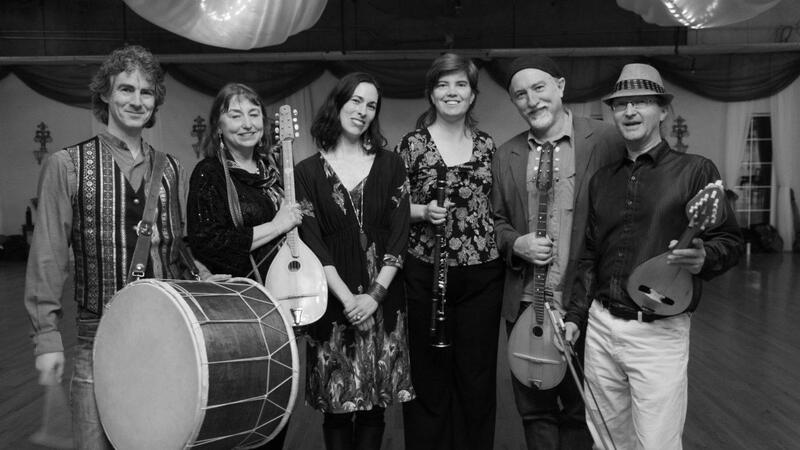 Barbelfish is Steve Mullins (tambura, guitar, bouzouki, mandolin), Amy Sebesta Self (kaval, clarinet), James Hoskins (gudulka, bouzouki, cello), Julie Lancaster (vocals, tambura, accordion), Jesse Manno (tapan, doumbek, flutes), and Loren Uecker (vocals). The concert will feature special guest Liat Arochas who will showcase an original “folk-edge” sound, influenced by current artists and all-time greats. unforeseen circumstances. Such reasons do not constitute reason for refund or exchange. Policy on behalf of yourself and any accompanying minor. 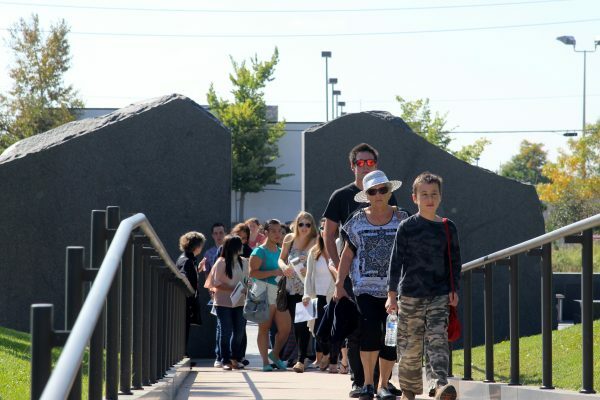 You assume all risks incidental to the event for which a ticket is issued, whether before, during, or after play or performance, and you waive any claims for personal injury against the Mizel Museum. abusive language or who fails to comply with Event Provider rules. Breach of terms or rules will terminate your license to attend the event without refund. A ticket is a revocable license and admission may be refused upon refunding the ticket’s face amount. A ticket is not redeemable for cash. context without further authorization or compensation.